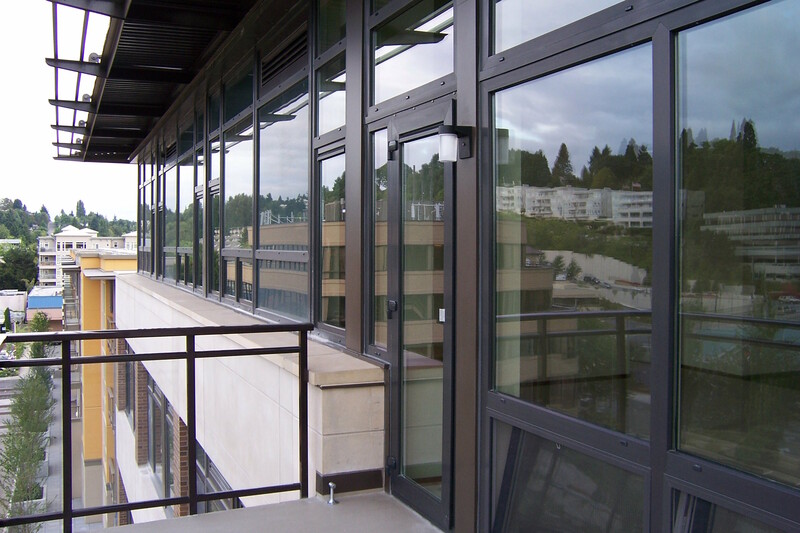 The American Architectural Manufacturers Association (AAMA) has updated and released a document specifying requirements for corrosion resistant coatings on carbon steels used for hardware components in window, door and skylight applications. The document previously was updated in 2012. According to Jeff Dorsch (AmesburyTruth), chair of the AAMA 907 Update Task Group, Voluntary Specification for Corrosion Resistant Coatings on Carbon Steel Components Used in Windows, Doors and Skylights recently was updated with a new test report section, and a clarified scope. The requirements in AAMA 907-15 are functional and are not intended to address aesthetics. Due to the diversity of corrosive environments that windows and doors are exposed to, this specification does not imply a specific service life. Fasteners are not included in the scope of this specification. AAMA 907-15, as well as other AAMA documents, may be purchased from AAMA’s Publication Store.